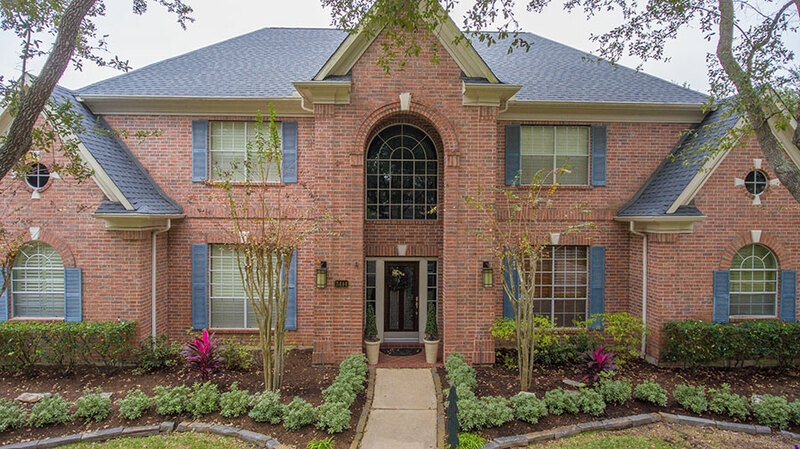 For an affordable, high-quality, Houston roofing contractor call O&M Construction. 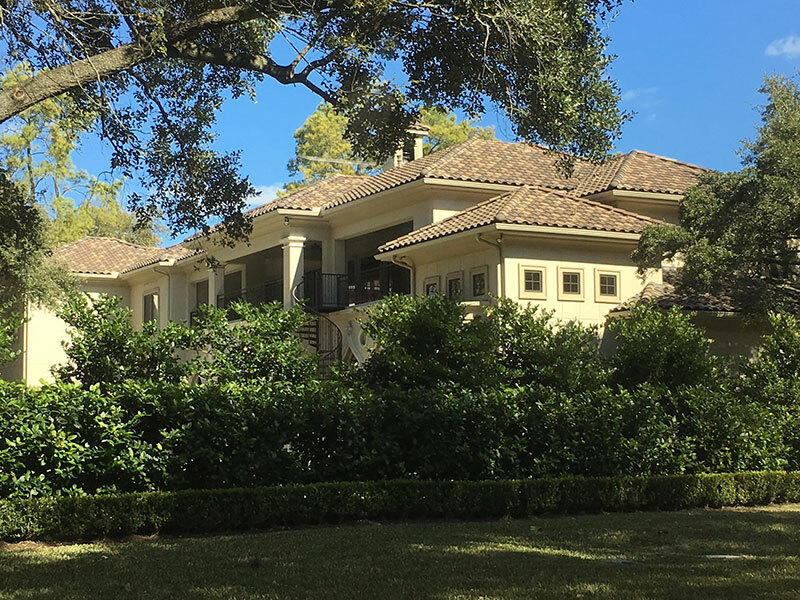 Our team of certified roofing professionals is experienced in all types of roofing products and applications to ensure we meet all your roofing and roof repair needs. 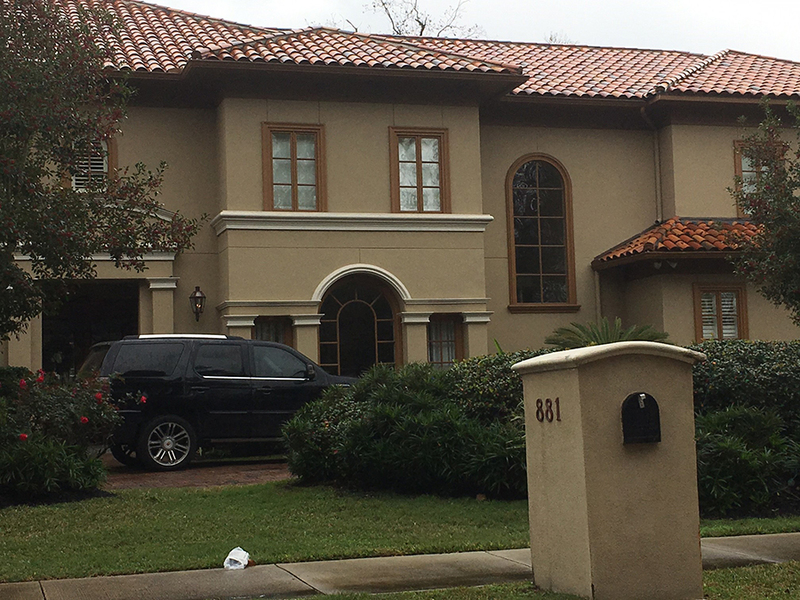 When you hire a Houston roofing contractor you need someone you can trust, because good roofing doesn’t just protect your home from rain and wind, it protects your home from all of the damage that moisture can cause. 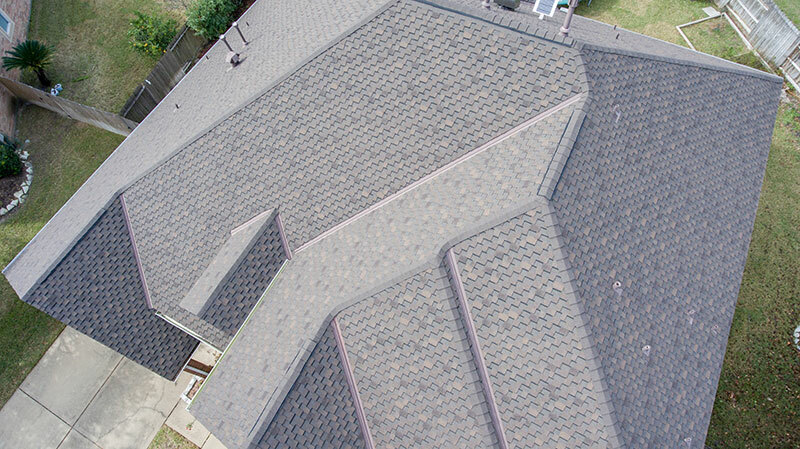 Composite Shingles also called asphalt roofing, composition roofing is one of the most common types of roofing throughout the U.S. because it is durable, versatile, and can fit just about any budget. 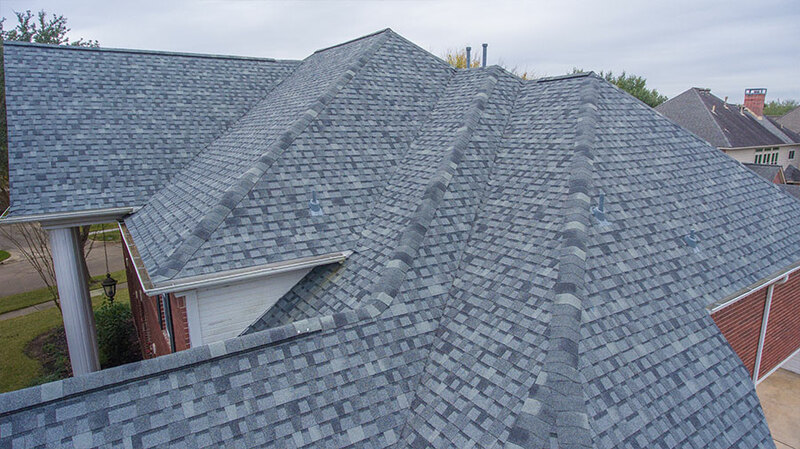 There are quite a few different types of composition shingles available, including architectural shingles, which are thicker and heavier than standard the standard 3-tab shingles found on many American homes. 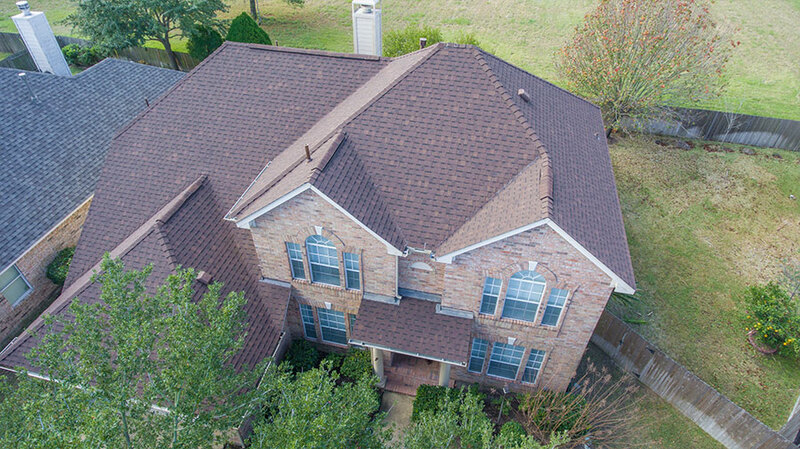 Composition roof warranties can range anywhere from 5 years to 30 years, depending on the type and quality of roofing selected. 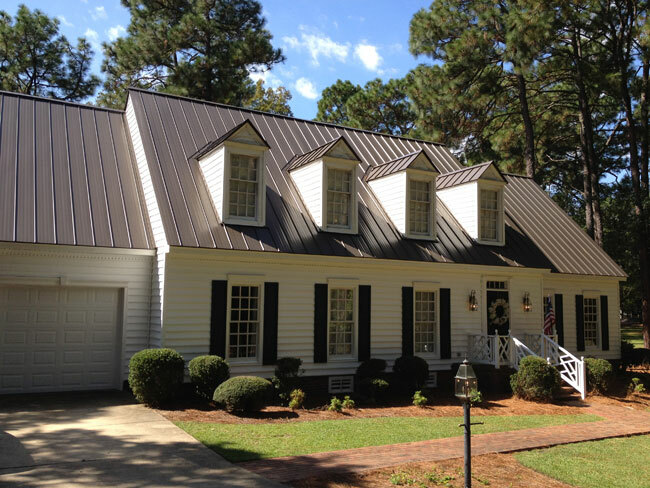 Metal roofing has become popular because it is versatile, low maintenance, durable, and resistant to damage from insects, mold, fire and mildew. 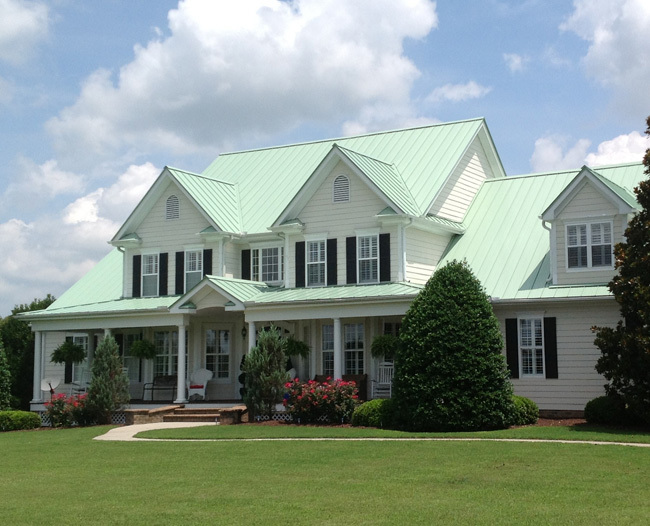 Metal roofing is available in different types of metal (including copper and aluminum), and it can be used for flat roofs and standing-seam roofs. 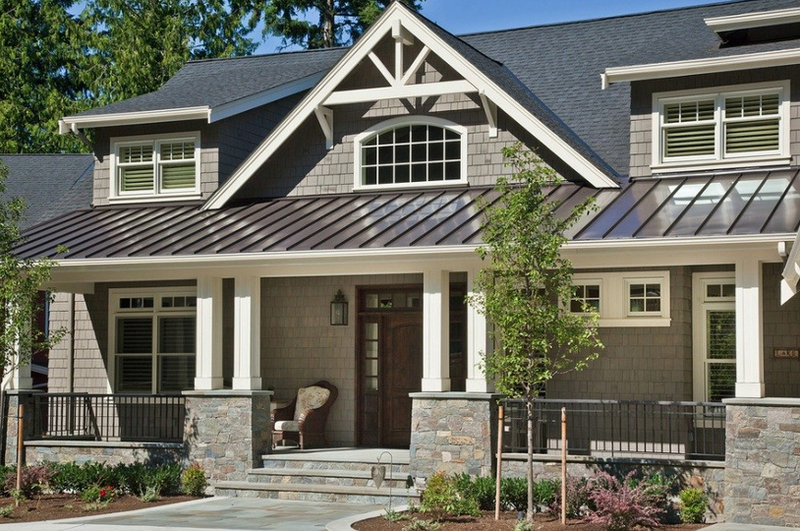 Warranties for metal roofing can range anywhere from 20 years to limited lifetime. 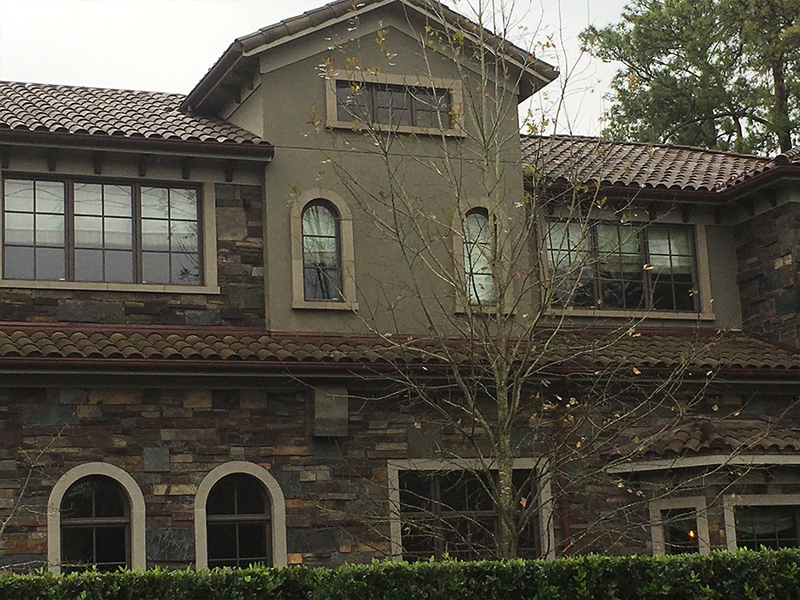 Slate roofing is popular because it lasts longer than any other roofing material, is easy to maintain, and comes in a wide variety of colors. 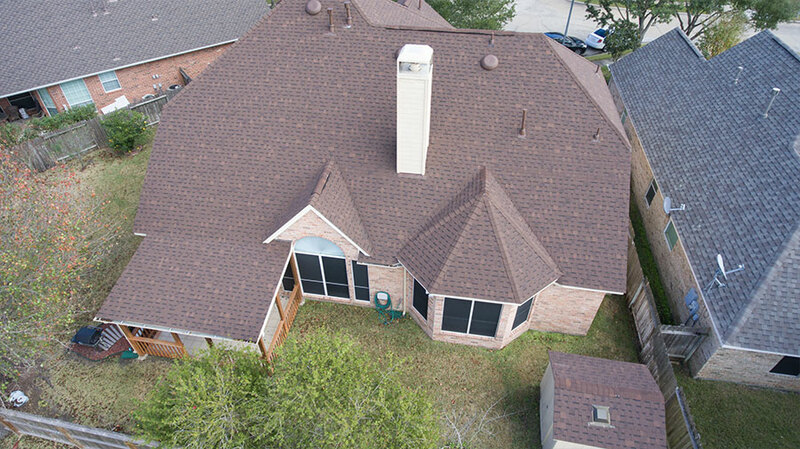 Stylish and non-staining, it also does not need chemical treatment the way some other roof types do. 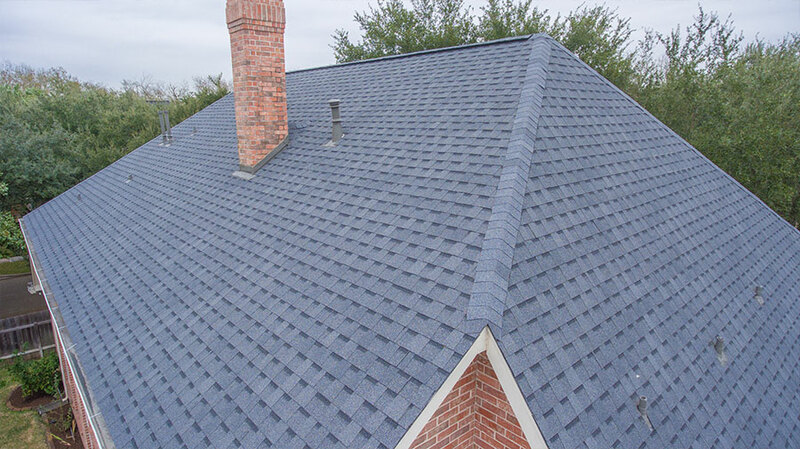 Slate roofing lifespan varies considerably depending on the type and grade of slate chosen. 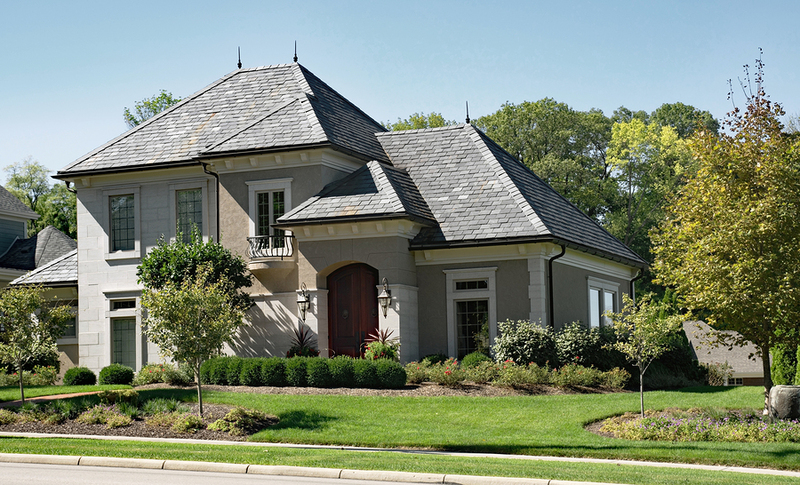 Some slate roofs, in fact, come with lifetime warranties. 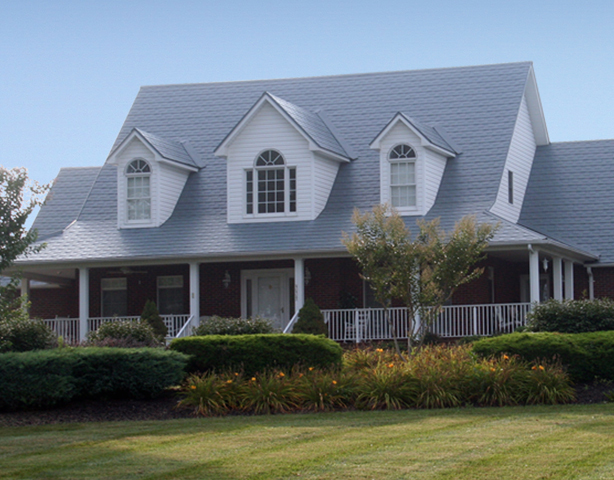 Some of the other benefits of slate roofs are Longevity, Appearance and Environmentally Friendly. 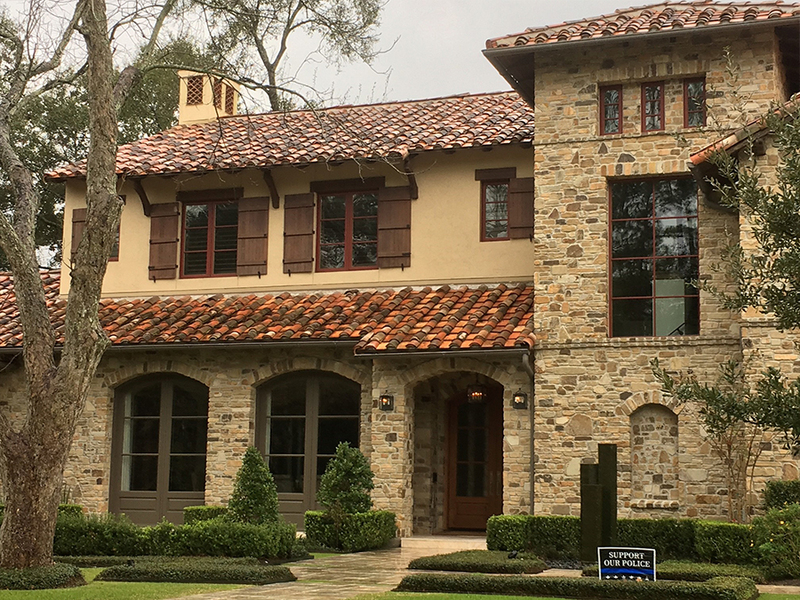 Clay roof tiles are durable, natural, sustainable products that improve with age and weathering. 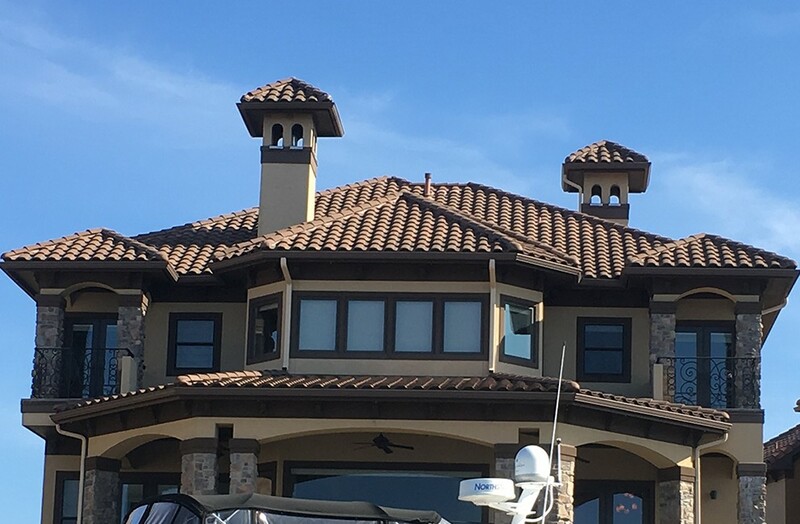 Available in exact replication of many shapes and styles. 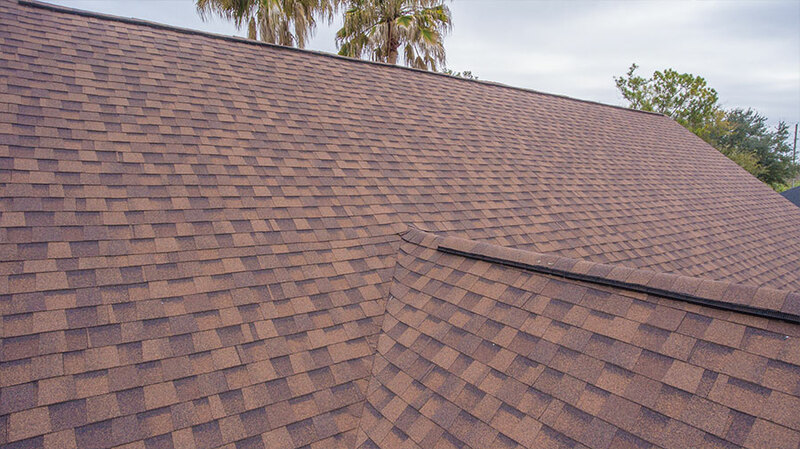 Tile roofing is high performance while maintaining traditional appearance, and if properly cared for can last up to 100 years! 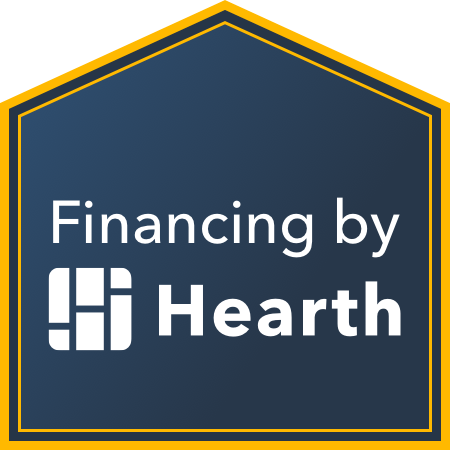 Some of the other benefits include, Unique Design, Reflective, and Indestructible. 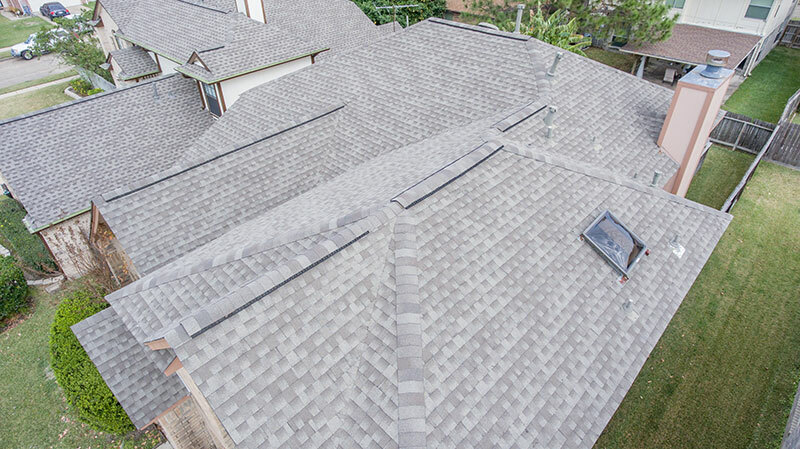 Just because your home doesn’t have these obvious signs of roof damage doesn’t mean that your roof doesn’t need repair, however. 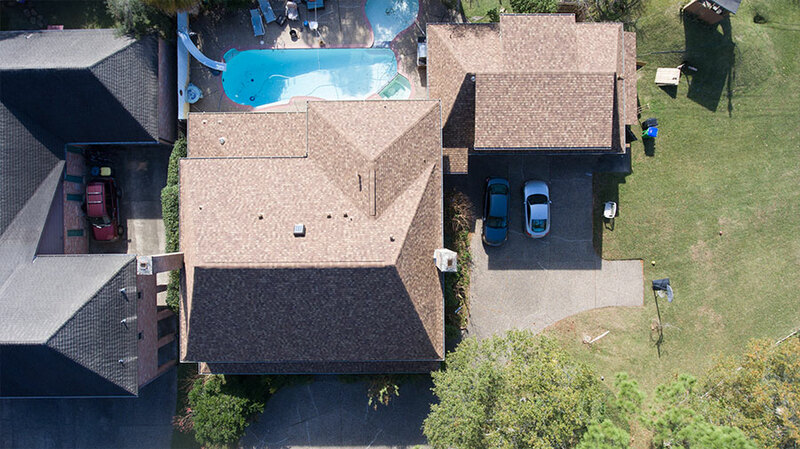 Some signs of roof problems are less obvious and require a trained eye.